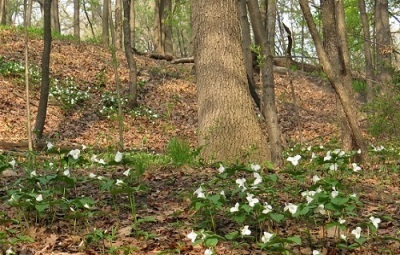 ​Toronto's High Park has a rich variety of wildflowers. 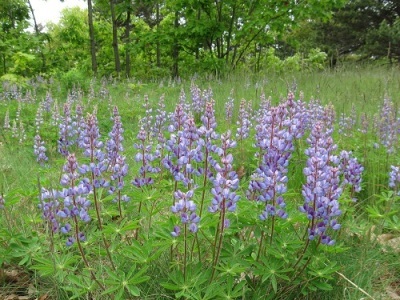 Due to its location near the northernmost edge of the Eastern Deciduous or Carolinian forest zone, it has many plant species with southern or prairie affinities, several with northern (boreal) affinities and a few characteristic of Great Lakes shoreline habitats. 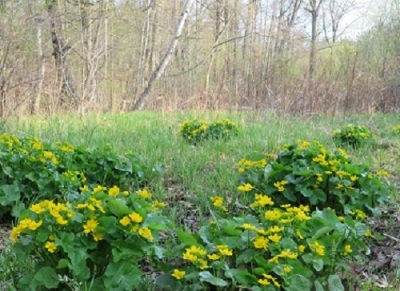 The park includes dry sandy prairie and savannah, moist ravine slopes, woodlands and open meadows, as well as wet places along Spring and Wendigo Creeks and Grenadier Pond. 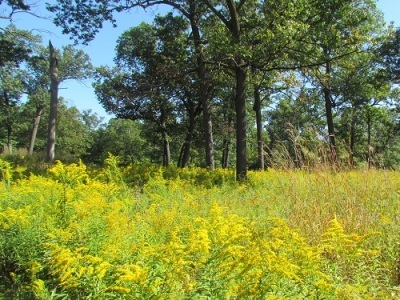 High Park is most noted for its black oak savannah , the largest remnant of the 10,000 hectares of prairie and savannahs that once existed in southern Ontario. an Area of Natural and Scientific Interest (ANSI) by the Province of Ontario. In addition to the treasured native plants, many beautiful wildflowers introduced over the years from Europe and Asia are found in the park. 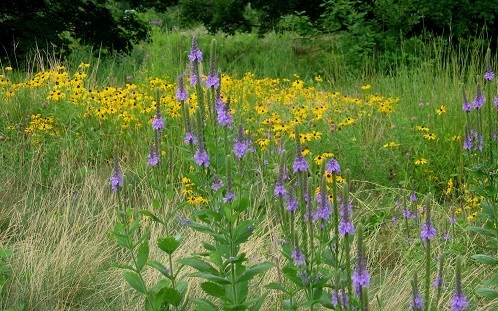 Regrettably a few invasive plants have become prevalent, threatening to usurp the habitats of our native species. Thanks to the dedicated work of High Park's Volunteer Stewards, rare and endangered plants are being preserved and restored through seed gathering and cleaning, planting, and efforts to control or eradicate invasive plants.